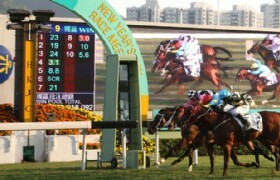 Come and join the best of racing entertainment to the Happy Valley and Sha Tin Racecourses in Hong Kong. 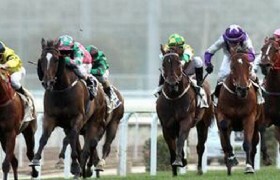 The world-class horse racing comes alive each season at The Hong Kong Jockey Club. 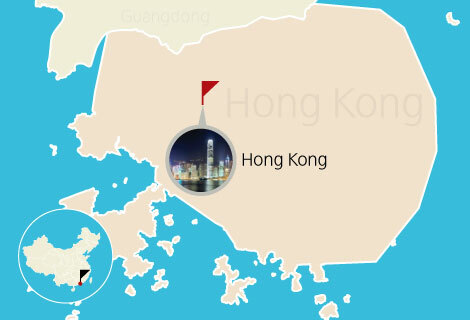 Our English speaking tour guide will pick you up from your hotel lobby. Day races are held on Saturdays and Sundays. Pickup time is from 11:00 to 11:45. Tour finishes at 18:30. Night races are held on Wednesdays. . Pickup time is from 17:25 to 18:15. Tour finishes at 22:30. We will meet you at hotel lobby. If your hotel is not in the above hotel list, please go to the designated hotel to join in our tour. 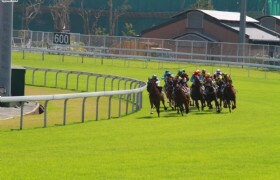 With its Penfold Park complex, Sha Tin Racecourse is situated in the country park ambience of the New Territories. Opened in 1978 as a world-class racetrack, it hosts today several international status races and attracts star racing competitors from around the world. * Please present and bring along passport upon registration and during the tour. 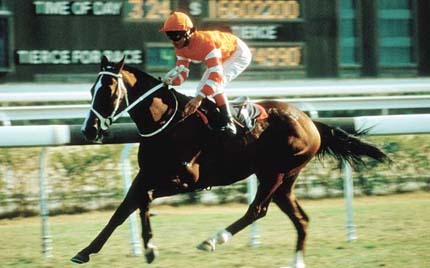 The Hong Kong Jockey Club reserves the right to request for identification anytime. * Participants must present proof of passport and payment receipt from the tour guide for admission badge. 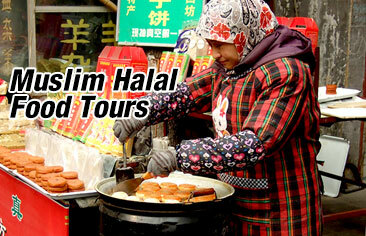 * Tour fee is non-refundable should participants wish to withdraw from the tour. Admission badge is non-transferable. * Schedules and timetables are subject to changes without prior notice. * Dress code: Smart casual (singlets, shorts and flip-flops should not be worn). Visitors entering the racing boxes should not wear blue jeans, T-shirts, tracksuits, singlets, shorts, overalls, sport shoes and flip-flops. Visitors not complying with the dress code will be refused admission to the boxes. * Visitors are asked to refrain from using flash when taking photographs of horses at the racecourses. If you have interest to join in any of these special events above, please contact us.